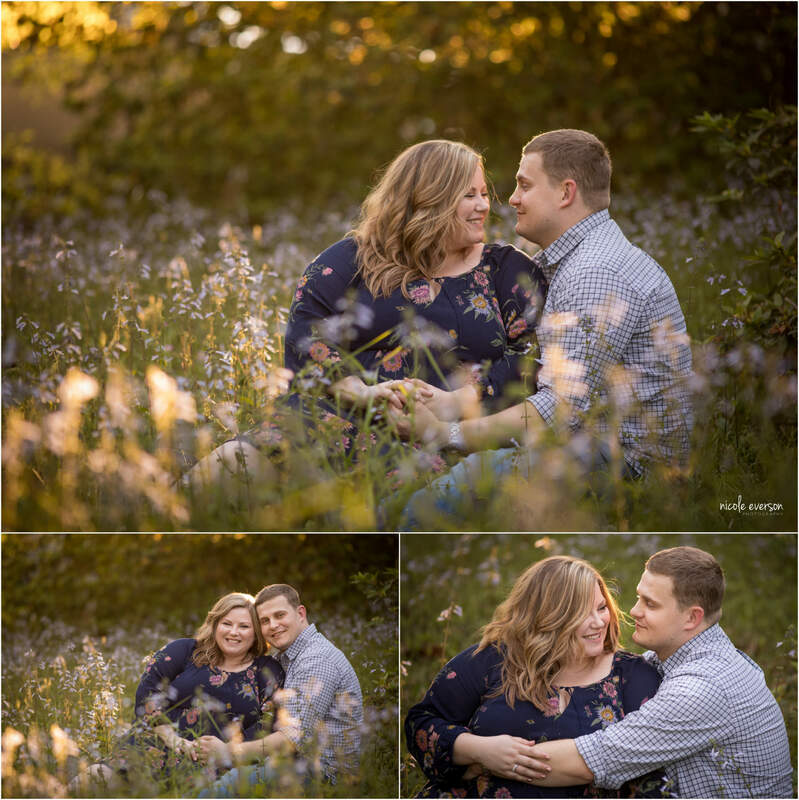 I love engagement photography!!! As a photographer, it is the first time I get to know my bride and groom from behind the camera lens. The playful way you banter. The sweet way he looks at you. But even more, the chemistry yall share. Every engagement photo shoot is different. 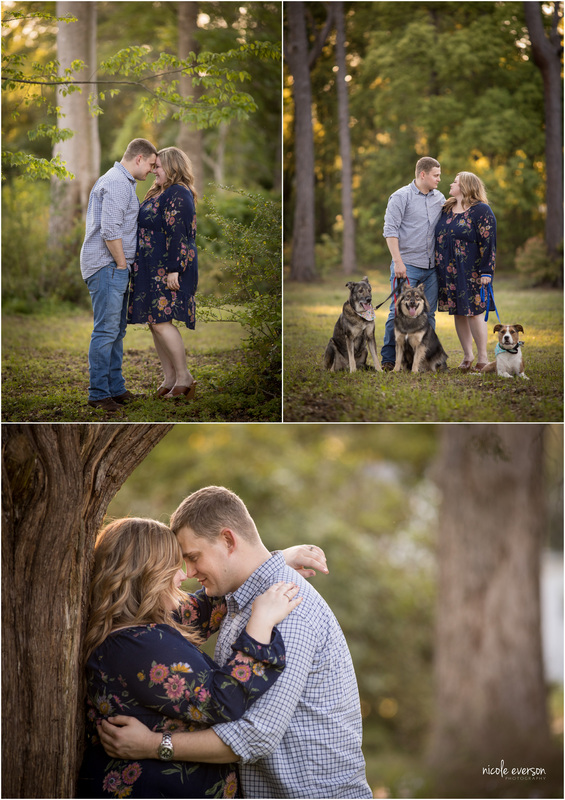 Some photo shoots are full of tickles and laughter, while are others are full of snuggles and kisses. 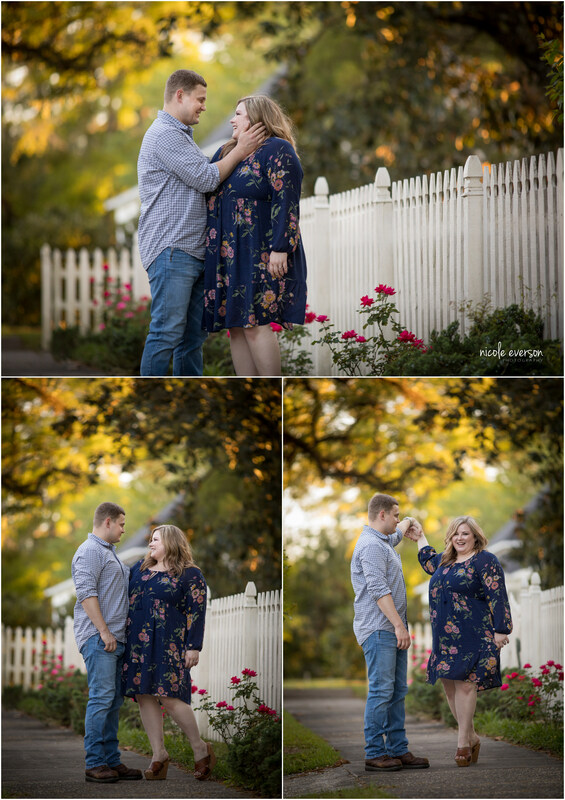 This is what inspires me as an engagement photographer. I am inspired by what is different and special about you. What are your hopes and dreams for your wedding future? 15 years ago when I was a 19-year-old college student Crazy in love, newly engaged, with the world at my fingertips. I remember sitting there dreaming about our future life together. How many kids would we have? Would Frank cry when I walked down the aisle? I could never have dreamed that 15 years later I would be living my dream with the man who knows me better than anyone else with three wild and amazing little girls to show for our life together. After a few minutes to calm down and fix our hair we got down to having some fun. We skipped all around town exploring different nooks and crannies I have fallen in love with around Tallahassee. 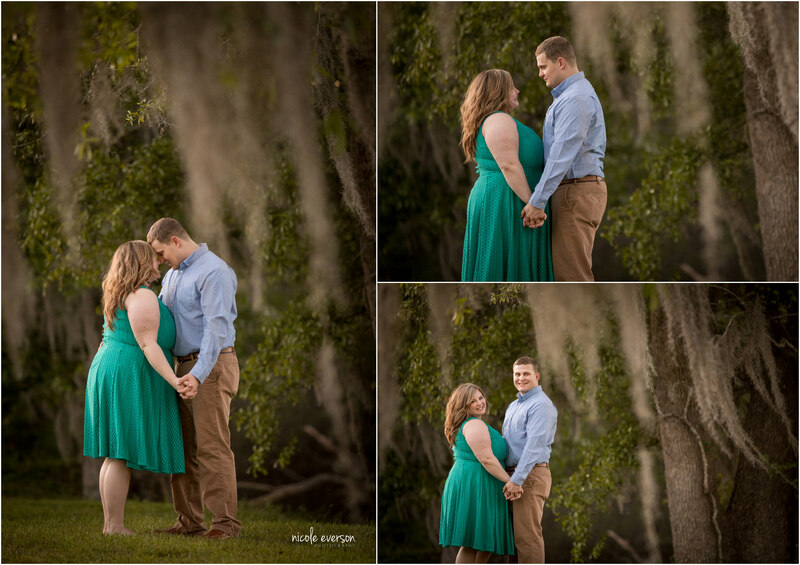 We spent most of the Tallahassee engagement photography laughing. and I bet their wedding will be the same. 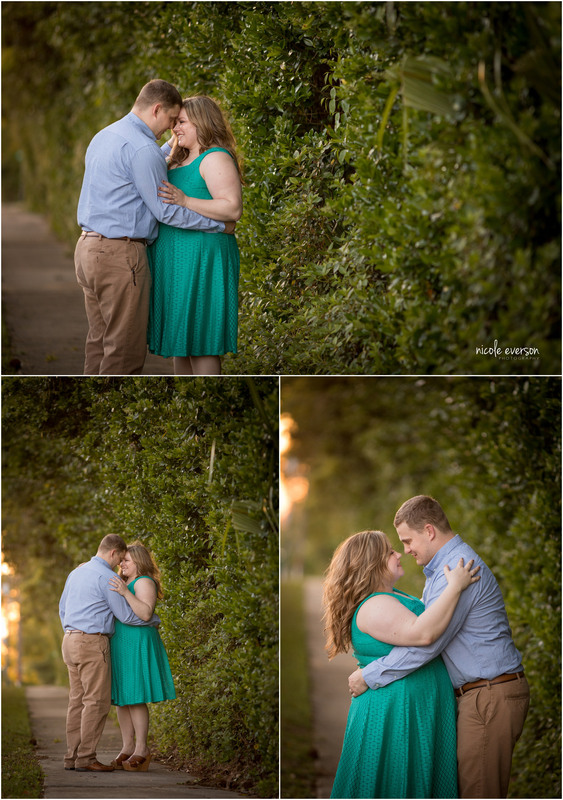 I cannot wait to do their wedding photography this summer. Sweet words from my client after receiving her engagement portraits. OH my! They are amazing!!! Thank you so much!!!!!! ?????????? me and my mom are having a viewing party and adding one of them to the invite tonight! ?? I appreciate you and your amazing talent!